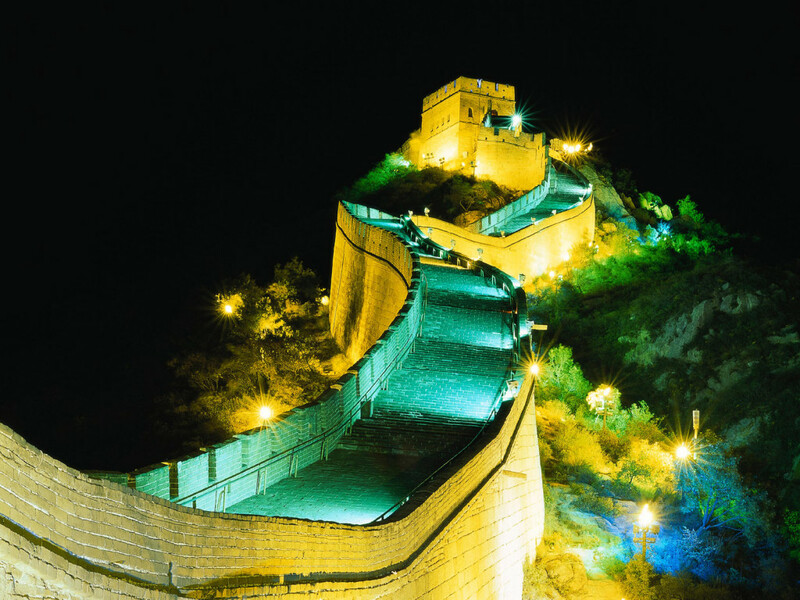 The Great Wall is a must see attraction on a trip to China. 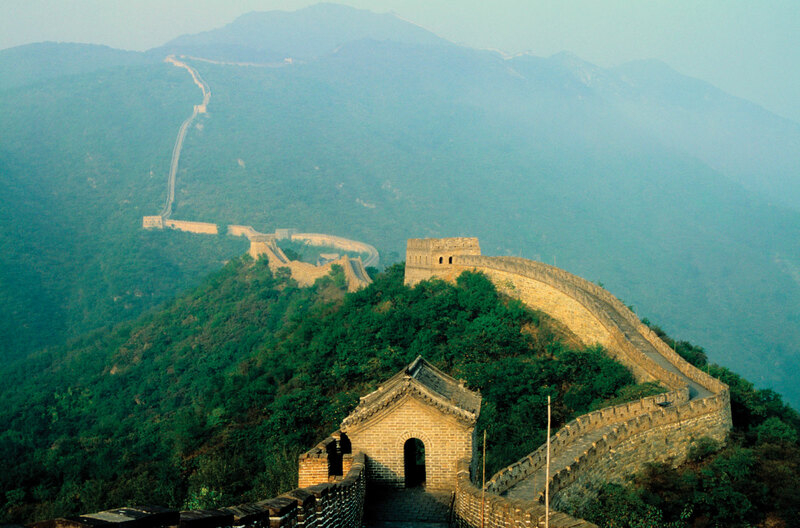 The Great wall of China is the world’s longest and biggest ancient architecture. 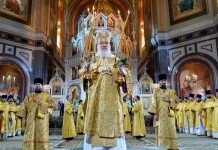 The official length is 21,196.18 km and it is more than 2.300 years old. This Wall crosses many municipalities like- Liaoning, Hubei, Tianjin, Shanxa, Ningxia and a couple more. 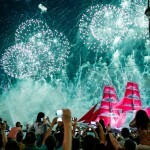 In 2001 was the most visited building anywhere in the world, with more than 70,000 visitors per day. 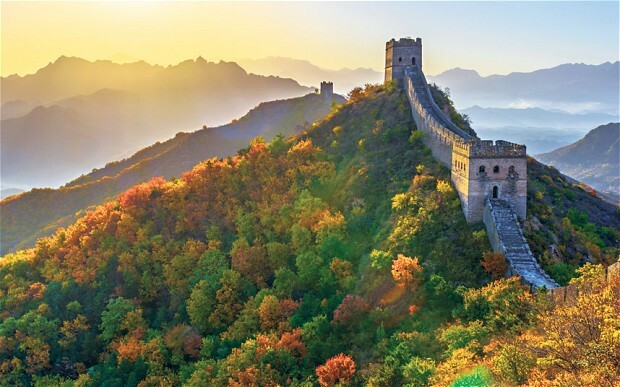 This Wall was built to protect the Chinese states and empires from the nomadic groups of the Eurasian Steppe. 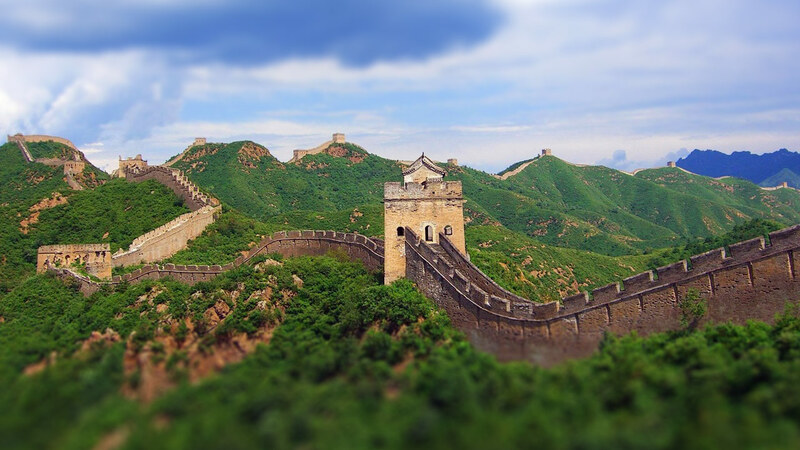 The Great Wall of China was built originally of stone, earth and grass. Time needed to built this Wall was over more than two thousand years. The Great Wall in 1987 was placed on the World Heritage List by UNESCO. Some interesting fact about this Wall is that is not a continuous line- there are circular walls, parallel, side walls, and sections with no wall. 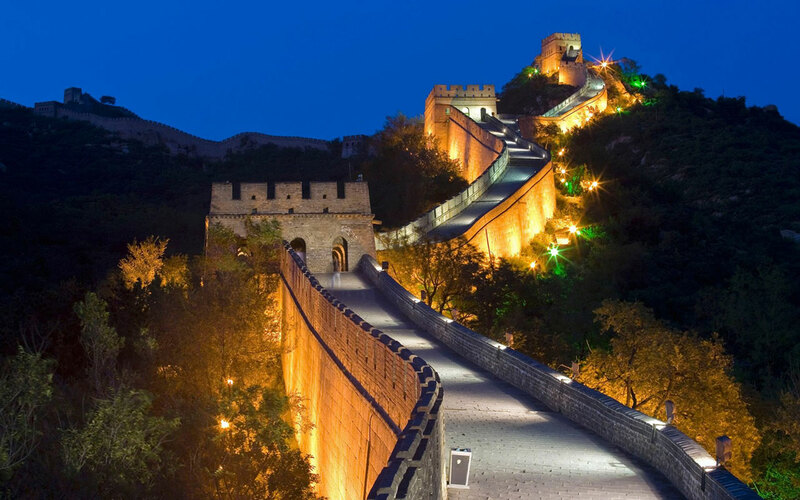 The Great Wall of China cannot be seen from space by the human eye without aid. 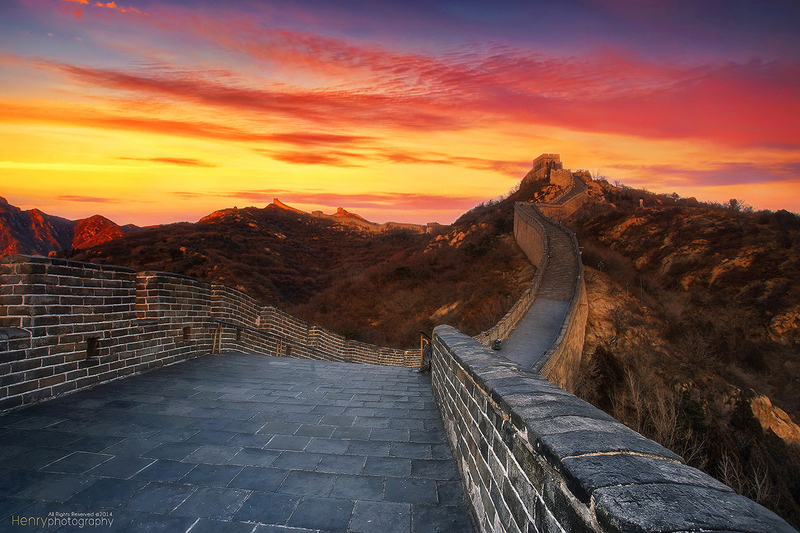 The Great Wall of China was built by many dynasties. It is well known the Emperor Qin built the Great Wall, but there are more Emperors that helped building the Wall. To help built the Wall there were many soldiers, peasants and some prisoners that worked hardly. 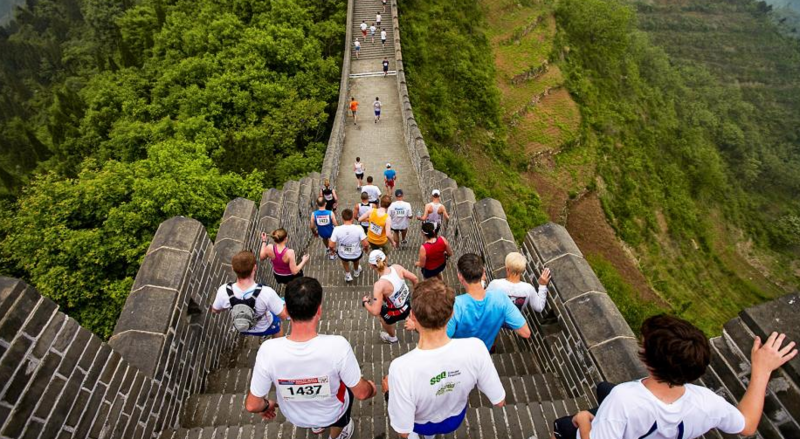 If you plan to visit the Great Wall of China in May, you can be part of the Great Wall Marathon that in 2016 will start on 21st of May. 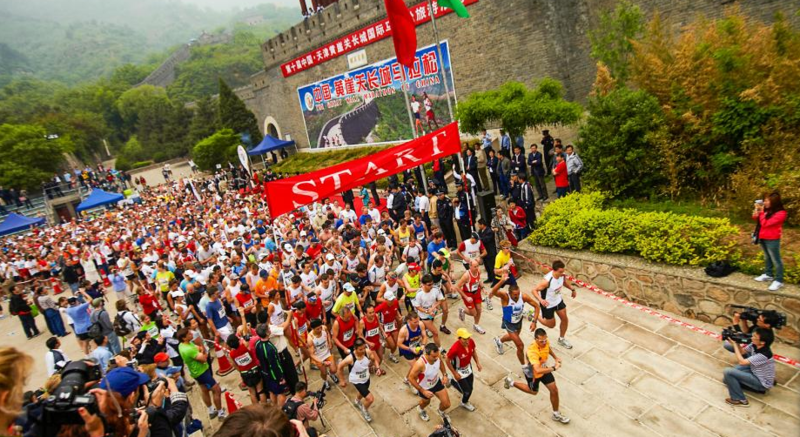 Since 1999 the Great Wall Marathon has become of the world’s most challenging marathons. 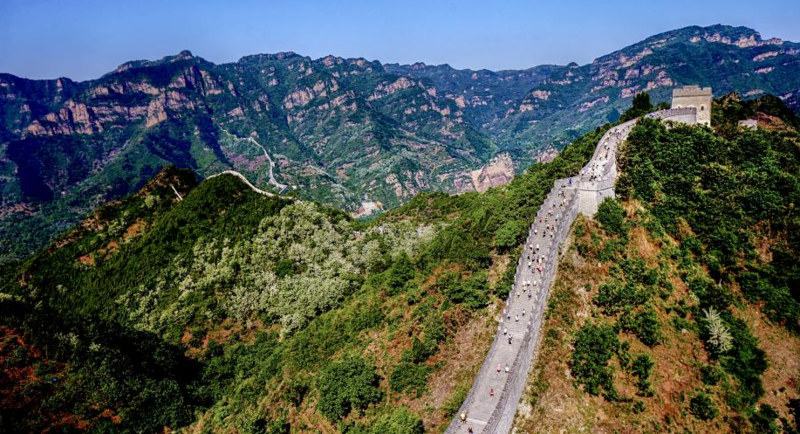 The Great Wall Marathon features three distances- a full marathon, a half marathon and a fun run- a non competitive run on the wall. All three distances start and finish at the Yin and yang Square. There are a water stations on every 4 kilometers. 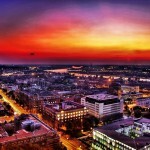 This is a timeless ancient architecture that every person in the world should visit, and enjoy the breathtaking views.